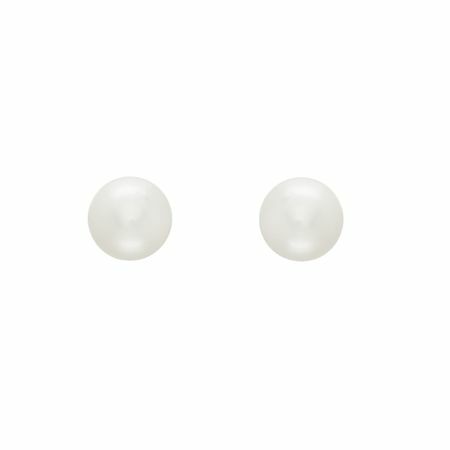 Round out your pearl collection with this pair of petite studs! 5.5-6 mm freshwater pearls are secured by quality sterling silver backs for a polished look. Pieces measure 3/16 by 3/16 inches and feature posts with friction-backs.